Great value windscreen repairs, call 0208 5011399 to find out more. We give a lifetime guarantee on all glass fitted by our technicians. Automotive Car Glass are expert windscreen fitters, with over 10 years of experience in repairing & replacing windscreens. We continue to develop a highly regarded customer base throughout London. 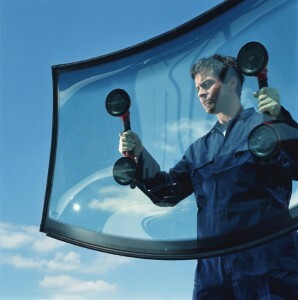 We offer 24 Hour 7 Days a week service windscreen repair and replacement side glass and rear windows. 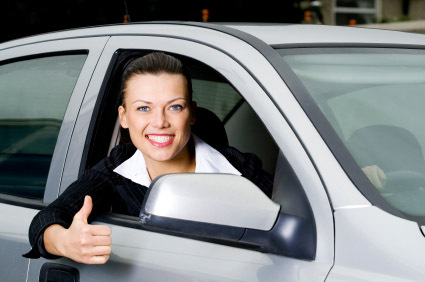 The glass we use is supplied by car manufactures and is installed by expert glass technicians. We stock all makes of glass. We pride ourselves in providing a guaranteed 24 hour emergency service with a lifetime guarantee on all replacements. Competitive rates for third party drivers – No one beats our prices. We also direct bill to all major insurance companies. Please telephone our 24 hour 7 days a week service to discuss your requirements. We are able to bill directly to all major insurance companies. and many more insurance companies. Copyright © 2009 AUTOMOTIVE CAR GLASS. All Rights Reserved.